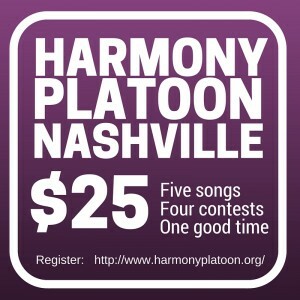 Register now for the Nashville Harmony Platoon! 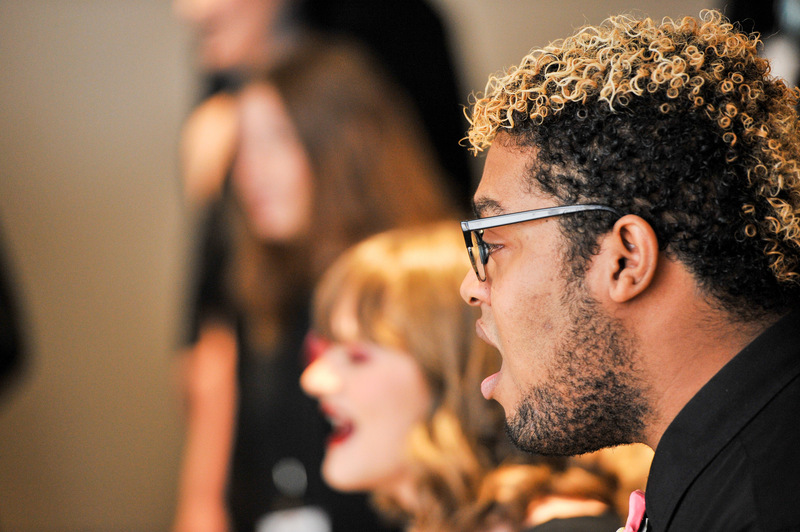 Add more singing to your convention week in Nashville! 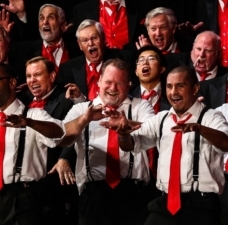 If you like to do less sitting and more singing at conventions, then Harmony Platoon will make your barbershop dreams come true! 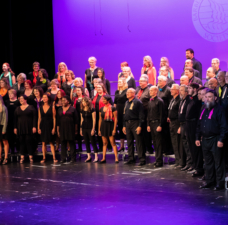 Your $25 registration gets you access to five great songs with learning tracks and unlimited combinations of fellow singers. With 4 separate luck-of-the-draw opportunities for a little friendly competition, you'll be able to choose a meet-up (or several) that fits your convention schedule. 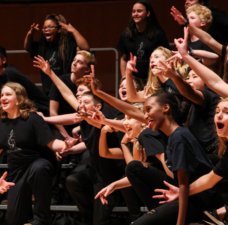 Plus, your Platoon lanyard will help you find pals for impromptu harmonizing all week long, no matter where you are. Choose a contest... or participate in all four! Learn your music before you arrive! cold, to compete in the contests. All songs are rated Moderate Difficulty. NOTE: These are NOT EASY. You will have to work to be prepared to sing all four. • Access to four part-specific learning tracks and one full mix track for each of the 5 songs. 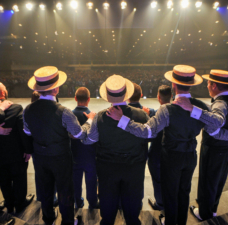 • More opportunities to participate in a quartet, singing whole songs. • A quality quartet challenge that is exciting, fun, and memorable. • New friends from all over the world who can’t wait to sing with YOU! • Official color-coded Harmony Platoon Lanyard to locate other HP singers all week long. Register now for access to tracks and charts! • BONUS SONG! 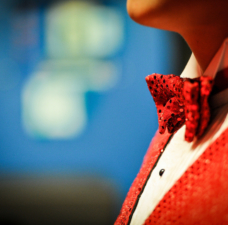 This song is a little more difficult, and optional to learn for the contests. 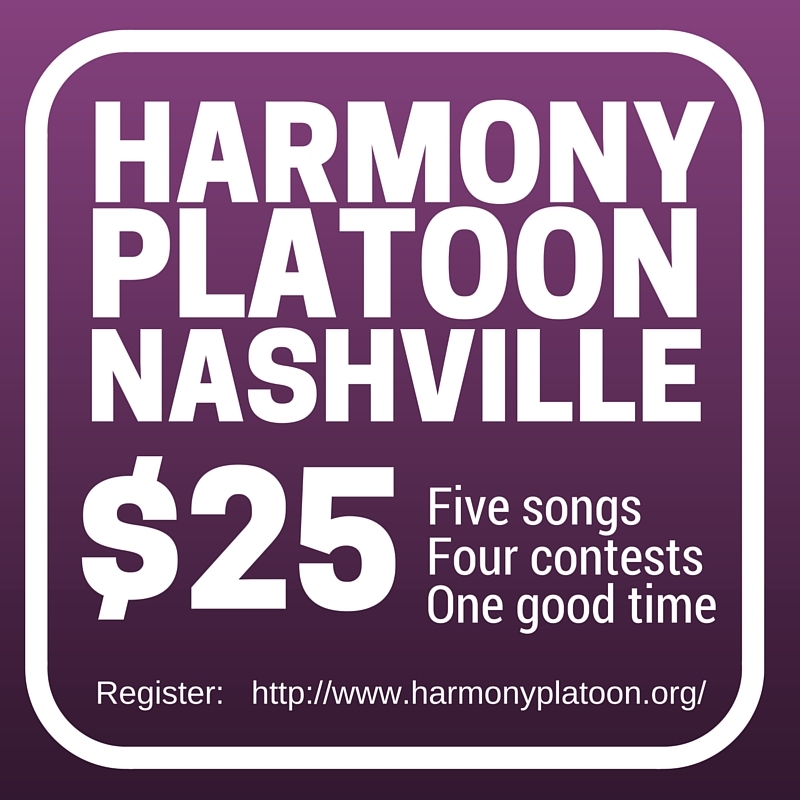 See what Harmony Platoon is all about!